To protect our country and meet its mission, the U.S. Defense Department (DoD) relies on a host of strategic assets. But those assets aren’t limited to heavy weapons and manpower. Today, information technology and the data it collects are just as vital to DoD missions as any other tool. Operational data, counterintelligence, surveillance and even machine data can offer a significant advantage to DoD operations, allowing the agency to fully understand the mission landscape and tactics of its adversaries. But to truly leverage that information, DoD needs more than just data alone. These capabilities rely on artificial intelligence (AI) and machine learning to automate the synthesis of mission-critical data and produce intelligible information. That’s why the DoD is increasingly turning to cloud computing. Cloud provides a secure, scalable and cost-efficient infrastructure that can power AI and extend the reach of data. It also provides applications and capabilities to create and train new AI and machine learning models. Our nation’s warfighters deserve the most innovative and secure solutions at the tactical edge – whether on land, in the air or at sea. With cloud and AI, the Defense Department can increase situational awareness and speed up decision-making to help secure our nation and its assets. 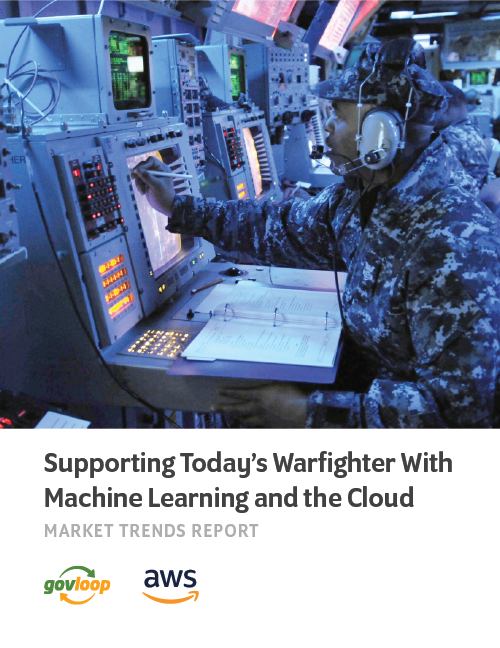 To learn more about how DoD is leveraging the cloud to take advantage of AI, GovLoop worked with Amazon Web Services (AWS) to produce this market trends report. In the following pages, you will learn how AI can impact critical missions in the Defense Department, and the role cloud plays to enable AI. 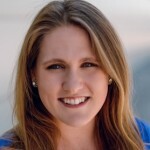 Be sure to also check out an interview with Jennifer Chronis, General Manager, DoD at Amazon Web Services to learn more about AI and machine learning at DoD.